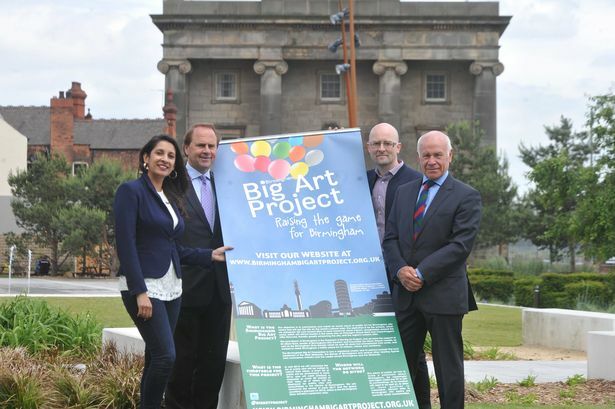 Law firm Gateley, which recently floated on the London Stock Exchange, has donated £20,000 to the Birmingham Big Art Project, which aims to create an iconic piece of public art for the city. Michael Ward, chief executive of Gateley, said: “Our decision to support the Birmingham Big Art Project comes at a time when we have just become the first UK commercial law firm to float on the London Stock Exchange. “This is our first CSR initiative since becoming a Plc in June and it is particularly fitting that it is so closely related to where we started as a company. Glyn Pitchford, chairman of the Birmingham Big Art Project said, “We are absolutely thrilled with Gateley PLC’s contribution. “This Project is highly aspirational and Gateley’s generosity makes it that much more a reality”.